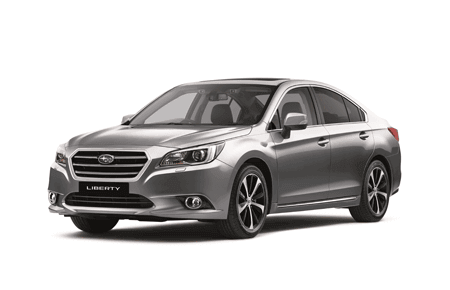 When it comes to safeguarding your Subaru, we know your car better than anyone else. 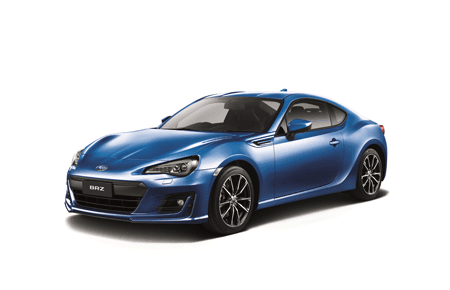 We can arrange through Allianz Australia Insurance Limited (Allianz), our insurer of choice, cover that gives you the right level of protection for your pride and joy - with options that can provide additional value, flexibility and choice. 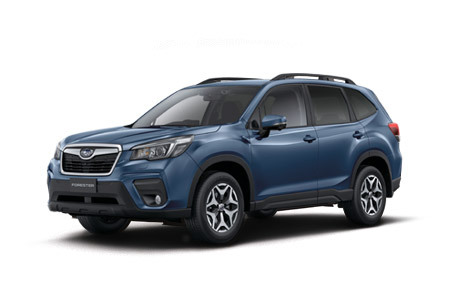 To obtain a quote or to find out more information about why Subaru Insurance is the preferred insurance solution for many Subaru buyers and owners, contact Performance Subaru on (03) 6210 7000. 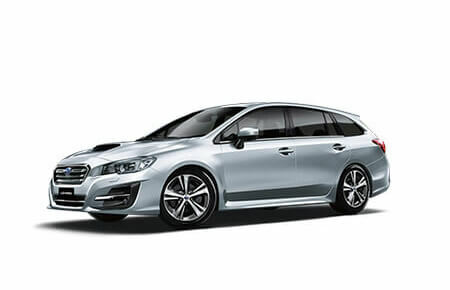 Below is a list of some of the insurance package on offer for your Subaru. 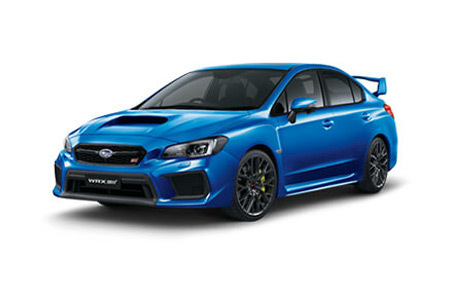 For more information please contact Performance Subaru. 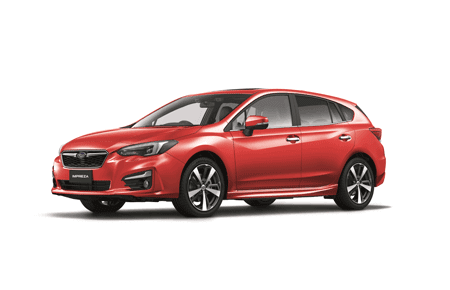 Subaru Motor Vehicle Insurance and Subaru Motor Equity Insurance is issued by Allianz Australia Insurance Limited AFS Licence No. 234 708 ABN 15 000 122 850 (Allianz). 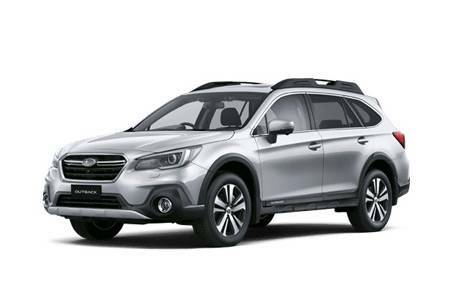 In arranging this insurance Subaru (Aust) Pty Limited ABN 95 000 312 792 (Subaru) and the authorised dealers act as agents of Allianz and not as your agent. 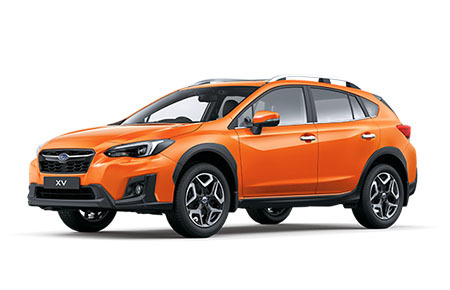 Neither Subaru nor any of its related companies or appointed authorised retailers have any liability in respect of these policies.